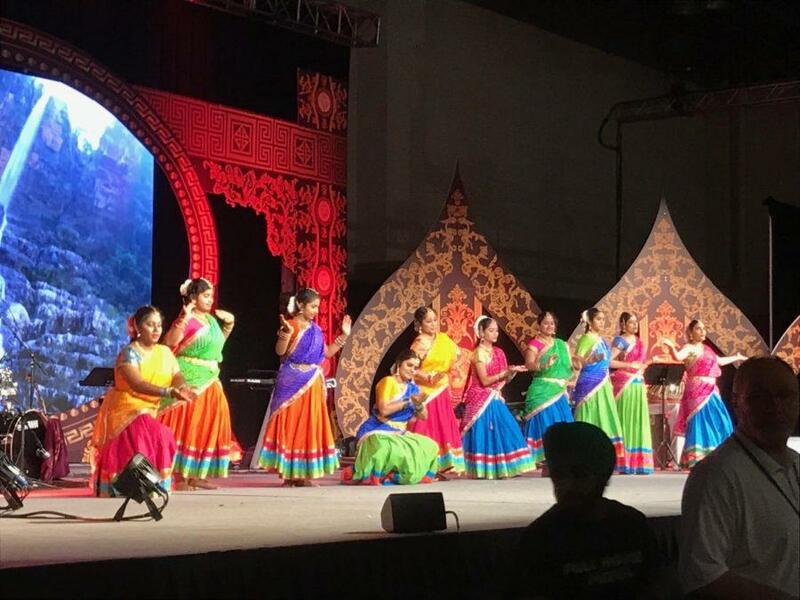 Dancers perform a traditional Indian dance at the 2018 American Telugu Convention (ATC) on June 2 at the Irving Convention Center. The 2018 ATC was organized by the American Telugu Association (ATA) and the Telangana American Telugu Association (TATA). IRVING – Last weekend, the Irving Convention Center was filled with colorful decorations, lively music and thousands of people. North America and raising funds for the less fortunate. 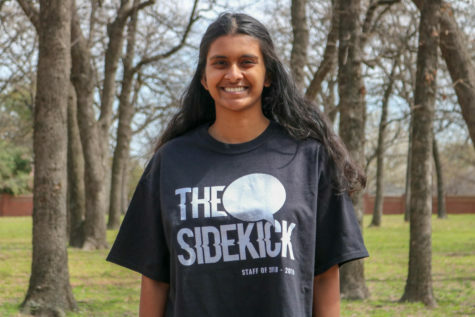 Every two years, the ATA holds a convention to unite Telugus from across the United States with its most recent one held from May 31 – June 2. This year’s American Telugu Convention (ATC) was unique because it was a combined effort by both ATA and the Telangana American Telugu Association (TATA), which was formed much more recently. By working together, ATA and TATA saved both money and time. The main purpose of the convention is to unite people of the same heritage from all over the country. Many attendees stayed in the Marriott hotel nearby for the duration of the event. Many activities and cultural programs took place at the ATC, including singing, dance competitions and games for children. Several different styles of dances were featured, from modern to traditional. On the last day of the convention, Illinois Congressman Raja Krishnamoorthi visited and spoke to the crowd; his speech revolved around inspiring Telugu people to reach for their dreams.